Under Penal Code section 192(a), anyone who commits an unlawful killing of a human being without malice, upon a sudden quarrel or heat of passion can be charged with voluntary manslaughter. Voluntary manslaughter is a killing that a defendant commits upon a sudden quarrel or in the heat of passion. In California, manslaughter can be charged as a felony or as a misdemeanor. In the case of voluntary manslaughter, accused individuals will face felony charges. John comes home and finds his wife in bed with his friend. Acting upon his heat of passion, John runs to the kitchen, grabs a knife, comes back to the bedroom and stabs his wife to death. Although this looks a lot like murder, under California law, this would likely be manslaughter. How Does The Prosecutor Prove Voluntary Manslaughter? He/she killed without lawful excuse or justification. He/she deliberately acted with conscious disregard for human life. Under both (1) intent to kill and (2) conscious disregard state of mind, a defendant kills with a mental state called “malice aforethought,” the mental state that is required for a murder conviction. However, a defendant who kills under a sudden impulse or heat of passion is considered to have acted without such a mental state due to the fact that he/she was sufficiently provoked. As such he/she will not be guilty of murder. The provocation would have caused a person of average disposition to act rashly and without due deliberation, that is, from passion rather than from judgment. How Can You Fight Voluntary Manslaughter? To succeed on this defense, a defendant must show that the killing resulted from reasonable use of force to resist a reasonable fear of death or bodily harm. The degree of force used in self-defense must be proportional to the threat perceived, and the threat perceived must be something that would place a reasonable person in fear of death or great bodily harm. Mere words or insults do not suffice. Jane was standing in line at a liquor store while she noticed that two of the customers went to the back of the store and one of them took out a gun while the other one spray-painted the video camera. The customer with a gun came up to her and told her that if she does not get on her knees with her head to the floor that he would shoot her. As Jane was about to get on the floor, she grabbed a bottle of beer from the counter and delivered a hard blow to his head, causing him to lose conscience. If the customer suffered a fatal injury, Jane would not be guilty of voluntary manslaughter because she reasonably feared for her life and was justified in using deadly force to prevent the customer from killing her or from inflicting great bodily harm onto her. The same requirements as for self-defense apply. The use of force must be timely and proportional to the threat faced, and the perceived threat of death or bodily harm must be reasonable. At least one of those beliefs was unreasonable. Sam rode the public bus every night from work. One night, another patron sat next to him and kept fidgeting. He then put one hand in his pocket and Sam right away assumed that the patron had a gun in his pocket even though there was no indication that the patron was violent or that he wanted to hurt Sam. As the patron started pulling his hand out of the pocket, Sam, genuinely but unreasonably believing that his life is in danger, pushed the patron to the floor of the bus while it was moving. The patron lost balance and hit his head on the adjacent seat and suffered a fatal injury. On these facts, it was unreasonable for Sam to believe that potentially deadly force was necessary to prevent the danger of injury to him. As a result, this type of imperfect self-defense would not excuse voluntary manslaughter. 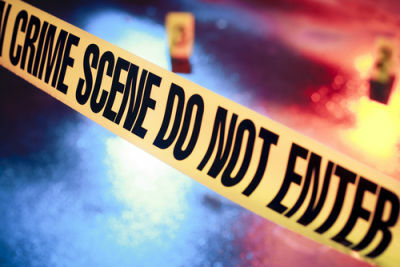 An accidental killing committed during lawful events does not meet the requirements of a murder. 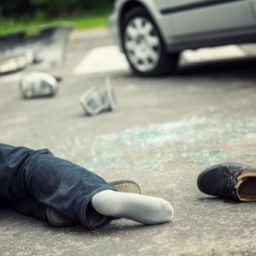 However, if an accidental killing occurs during the commission of a crime, it could be considered murder. 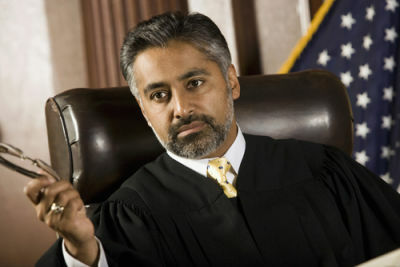 A defendant can plead not guilty by reason of insanity. To succeed on this defense under California law, the defendant has to meet the Mc’Naughten test of insanity. Specifically, he/she has to show that as a result of a mental disorder, he/she either did not know the wrongfulness of his/her act OR could not understand the nature and quality of his/her acts (i.e. did not understand right from wrong). Harry’s brother and roommate, Jeff suffered from the bipolar disorder and refused to take his medication. One of the symptoms of his disorder was severe paranoia that everyone is out to kill him. He also sometimes experienced hallucinations and his condition was getting worst. One day, Jeff came home and saw a note pad with a pen sitting on his desk. Because of his severe paranoia, he hallucinated that the pen was a dagger, and imagined that the note pad contained a note for him from Harry that read: “I am going to kill you tonight. Harry.” In reality, nothing was written in the note pad. That night, Jeff went into his brothers’ bedroom in the middle of the night and stabbed him to death with a kitchen knife. Jeff could plead not guilty by reason of insanity and would likely be found not guilty of murder by reason of insanity on these facts. A defendant can use this defense if he believes that the prosecution has charged the wrong person with the murder. 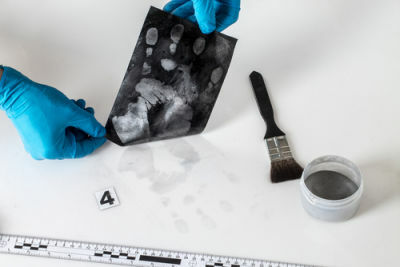 A defendant who uses this defense usually asserts an alibi with supporting evidence to prove that he/she was somewhere else at the time of the murder. Loss of the right to possess a firearm. 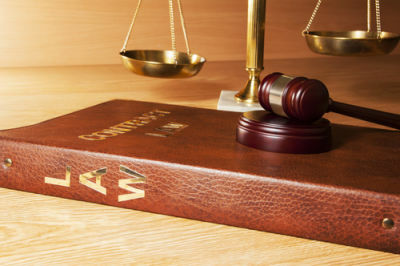 We have significant experience defending clients charged under california penal code 192. 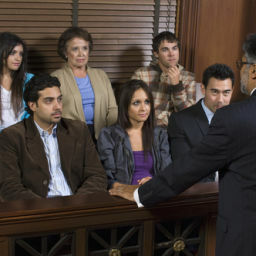 (a) pc and in consultation with our clients we come up with the most effective defense strategy for your case. The specialists at the Aizman Law Firm will aggressively defend each of our clients. If you meet the criteria and the District Attorney’s office indicts you it is imperative that you have an attorney fighting for you. Contact the Aizman Law Firm for a free consultation (818) 351-9555. Last updated on February 6, 2019 by Diana Aizman, Esq.